A fragment of a whale skull was found on a beach last September by the staff of a resort. It didn’t seem like much of a find at first, but recent tests found that it is actually quite a bit older than was first thought. According to carbon testing, the skull is at least 300 years old and may date as far back as 1630. Luckily, the right people were called in to handle the removal of the skull and it was kept in fairly good shape. Digging a 300 lb. piece of skull out of the sand is no easy task. Many may think that it’s just a piece of skull and serves little purpose other than acting as a curiosity, but they would be wrong. As it turns out, it could hold some very valuable clues as to how whales lived and developed in a period well before they began to be studied in earnest. Just a few of the questions that may be answered concern the marine ecosystem and genetic make-up of whales during this time period. Differences in the ocean and how human impact may have altered whales over the last 300 years could be discovered. This may give clues as to what damage has been done to whale populations and why, leading to more information on how it can be reversed. 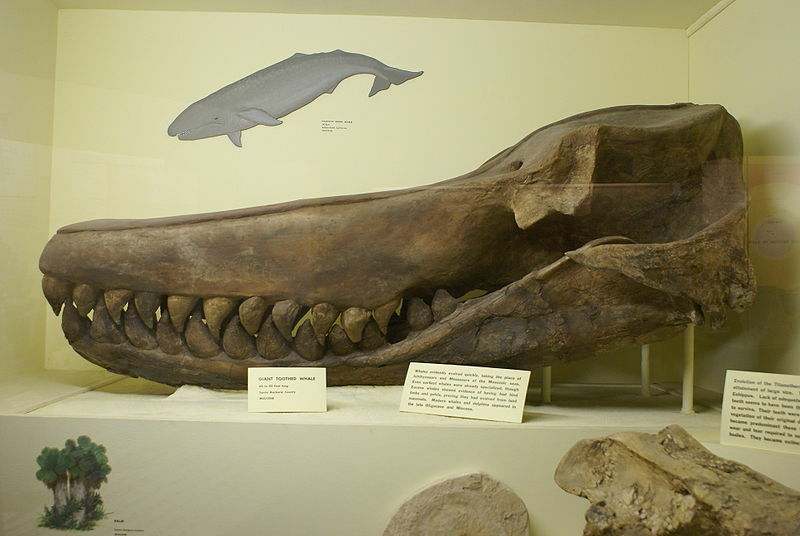 Finding a whale skull from this time period is extremely unusual. These bones tend to decay after 100 years or so or end up turning into fossils after 1000 years. Not too many examples exist in the zone between these two markers, making the find an exciting one for researchers. Currently, the skull piece has been sent to the Smithsonian Institution in Washington. There it will undergo further testing to confirm the age and species that it came from. Hopefully, this seemingly insignificant find will end up yielding great results and a wealth of information about this mysterious species.